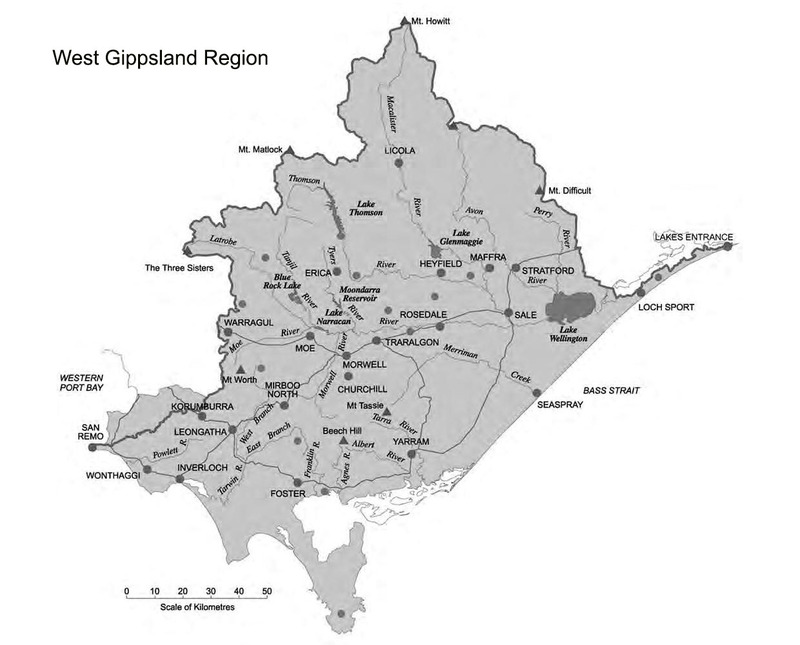 Do you live in the West Gippsland region? If you are interested in undertaking a Landcare project and would like to apply for funding assistance, please complete this form. Any relevant documents can be uploaded and submitted with this form. Guidelines and further resources are offered to help you complete the process. Submitted forms will be passed onto our Landcare networks who will contact you within one month to discuss the project further. More information about Landcare in our region is available here. We will contact you within two months of receiving you application. Revegetation plantings must be a minimum 10 metres wide. Guidelines for revegetation can be provided on request. Revegetation plantings must consist of indigenous species.